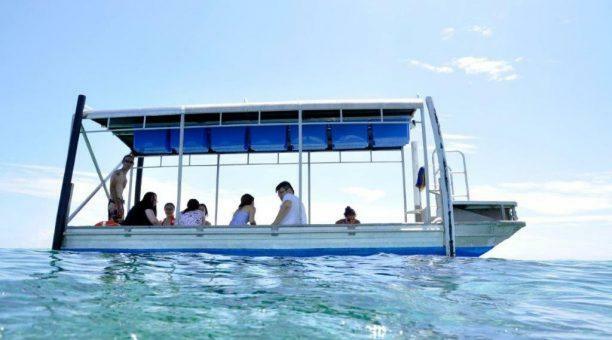 Experience the icon that has been taking Cairns holidaymakers and locals to the Great Barrier Reef for over 25 years! 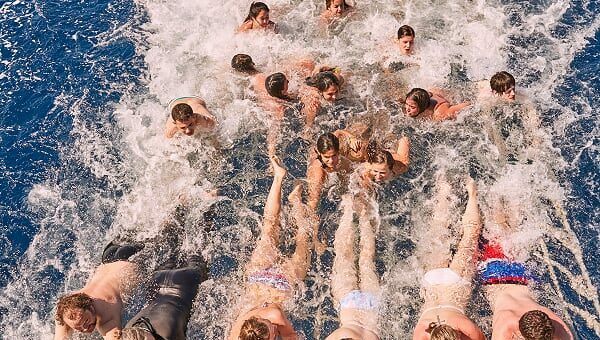 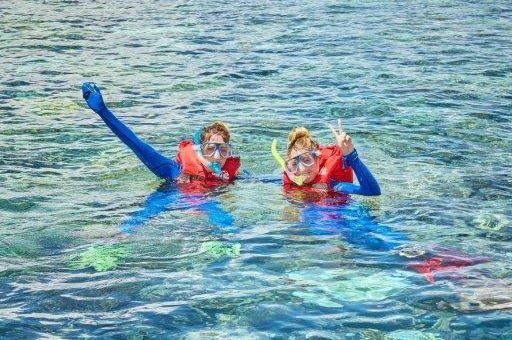 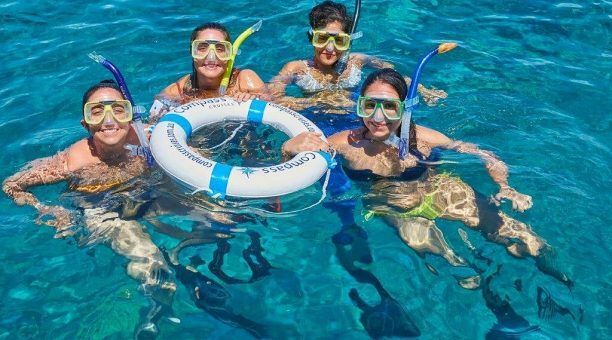 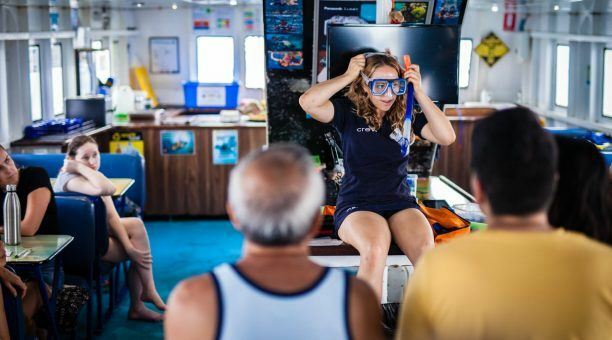 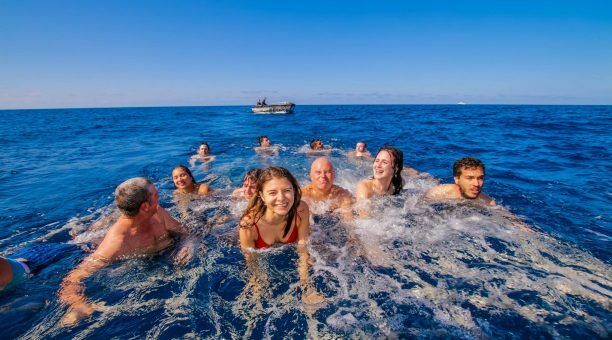 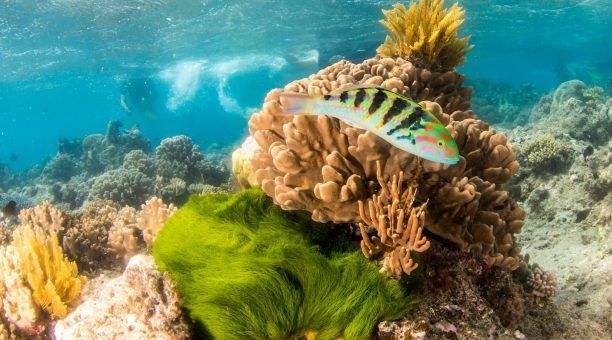 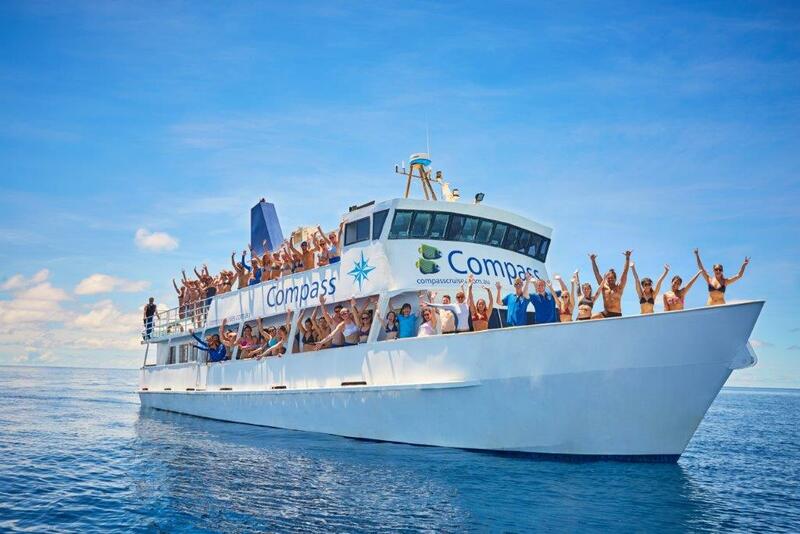 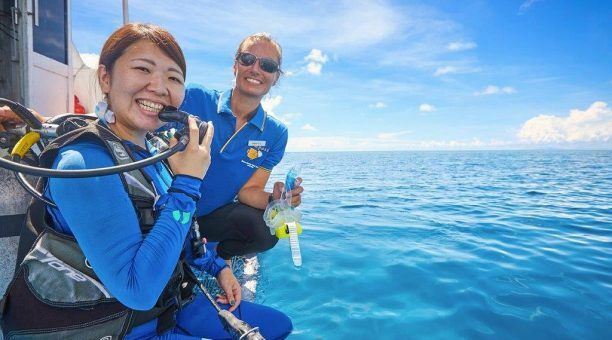 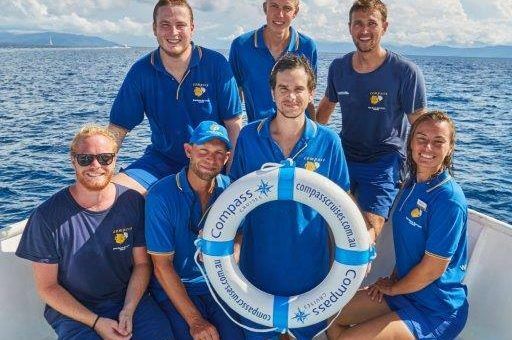 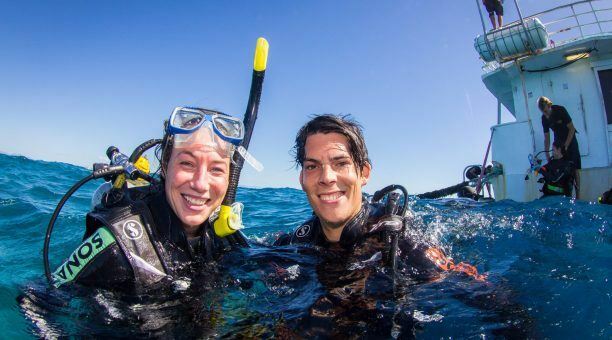 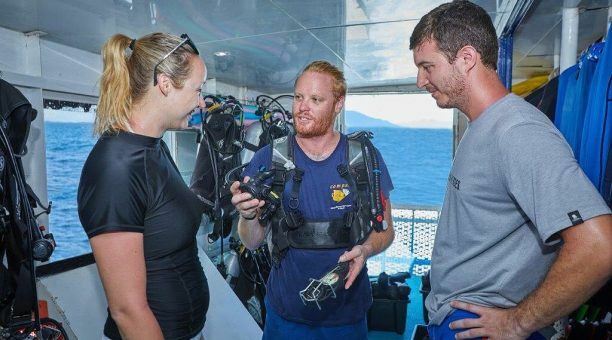 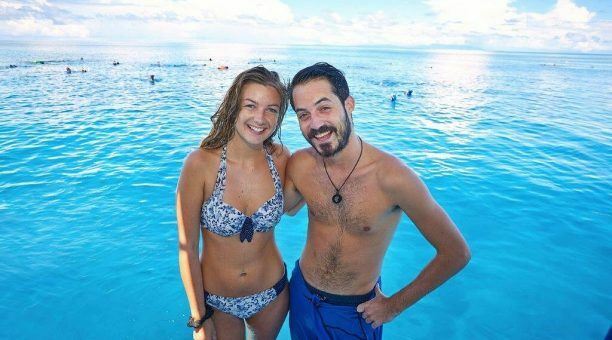 Compass Cruises, Great Barrier Reef Budget Cruise, is the best value reef tour in Cairns, offering a full, unforgettable day of unlimited snorkelling and a laid-back, cruisey atmosphere, for a very low price! 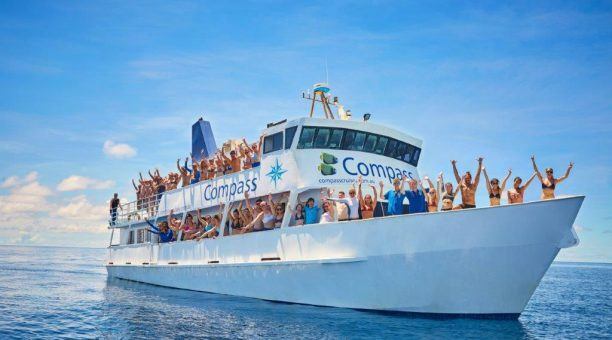 Hop on board Compass at the Cairns Marina bright and early for check in at 07.30 am! 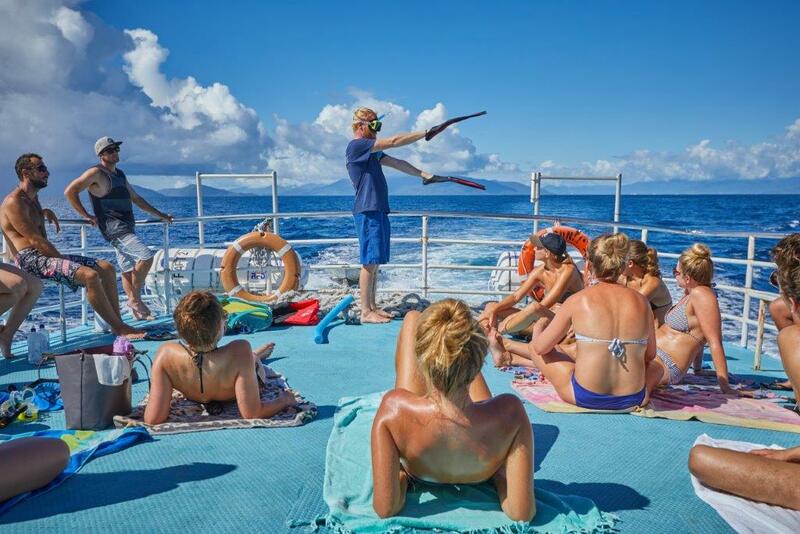 Departing Cairns at 8 am, we take a leisurely cruise out to the first of two magnificent reef sites. 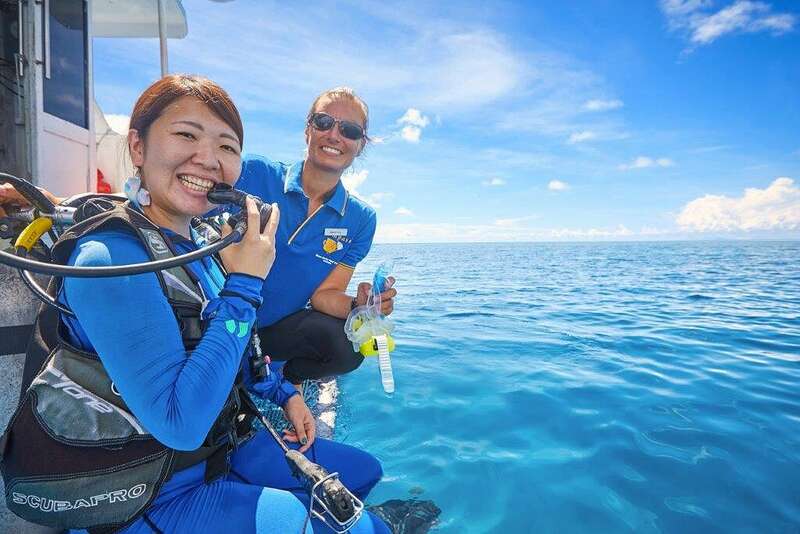 On the way over, we get you ready to experience the beauty of the Great Barrier Reef with snorkel and dive briefings. Then by 10:30, we arrive at the first Outer Reef location – the gorgeous Hastings Reef. 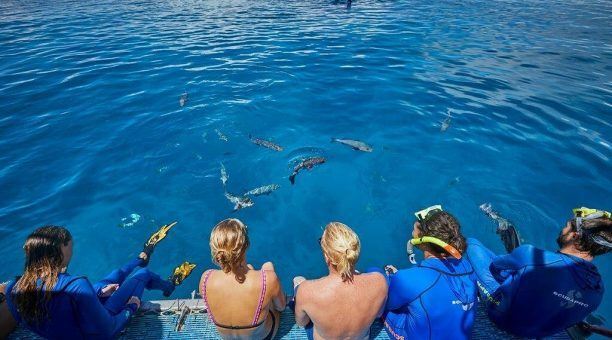 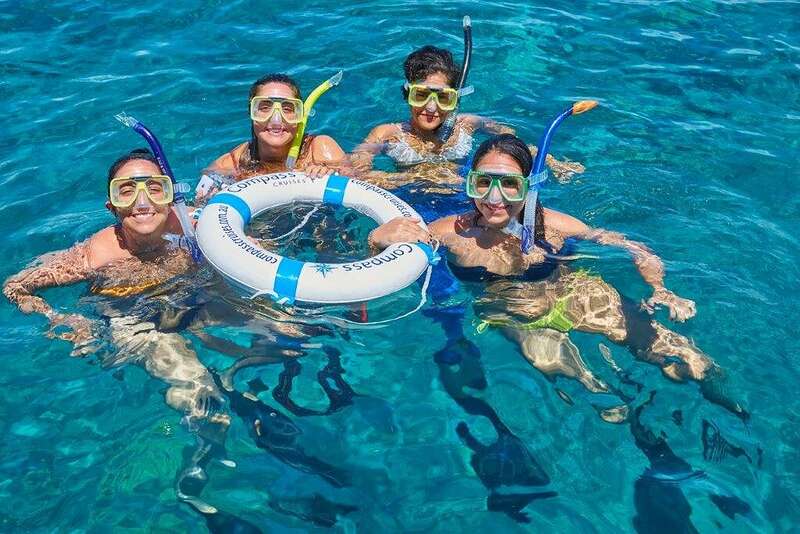 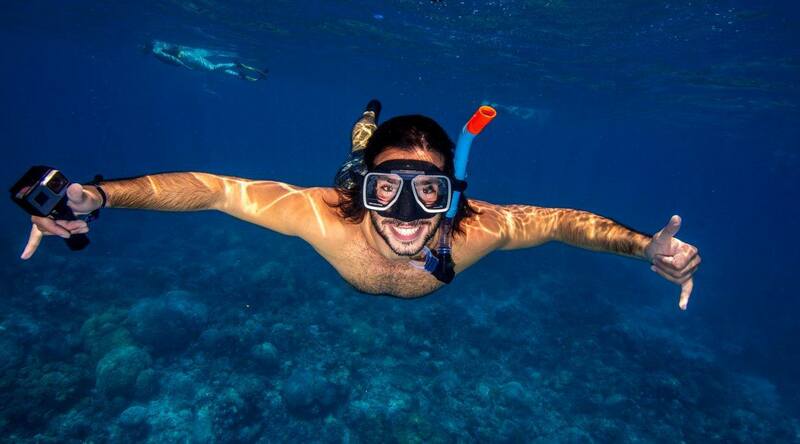 Enjoy a full 2 hours of swimming, snorkeling, or scuba diving beneath the surface of the coral sea. 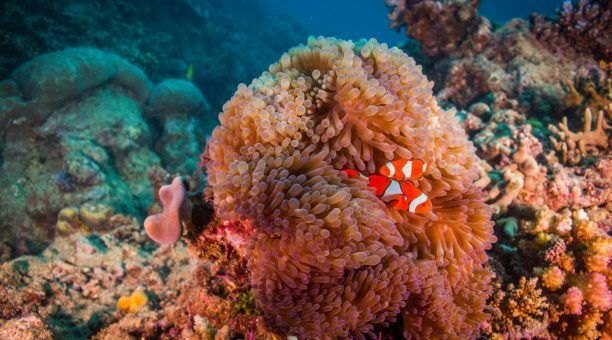 Our passengers usually see a wide variety of marine life, from anemone and schools of tropical fish to giant clams and brilliant coral. Not a confident swimmer? 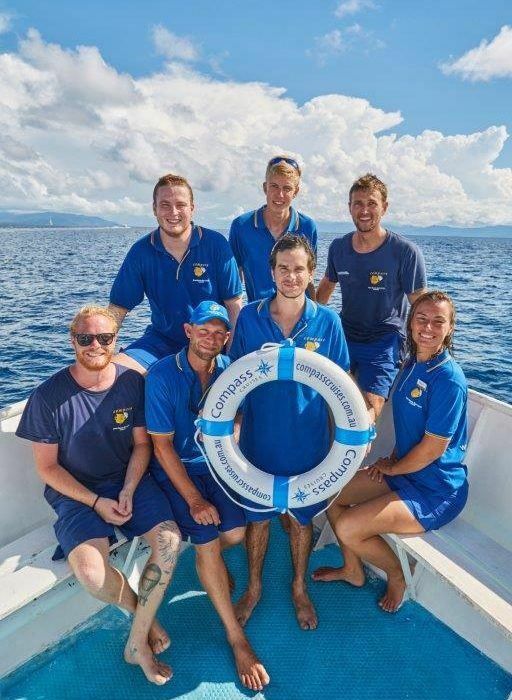 No worries our friendly crew will assist you! 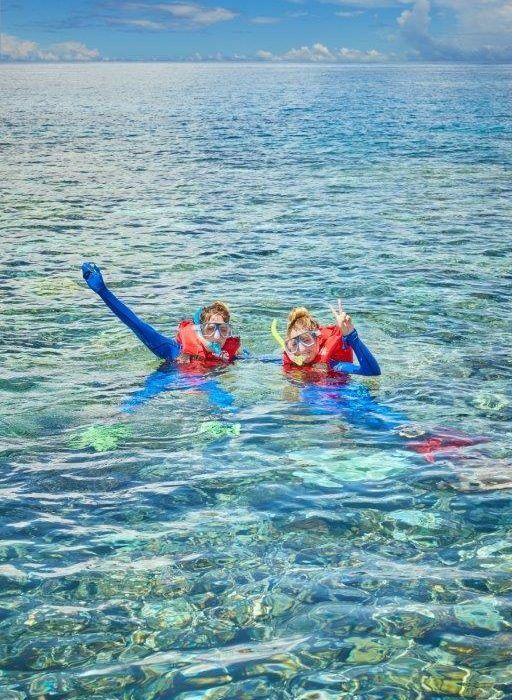 At 12:30, we devour a delicious tropical buffet lunch prepared fresh by a local chef as we cruise to our next reef location. 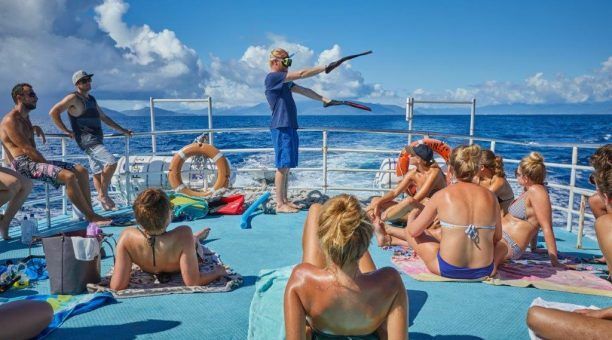 Breaking Patches is our next stop and known for being a breeding ground for sea turtles! 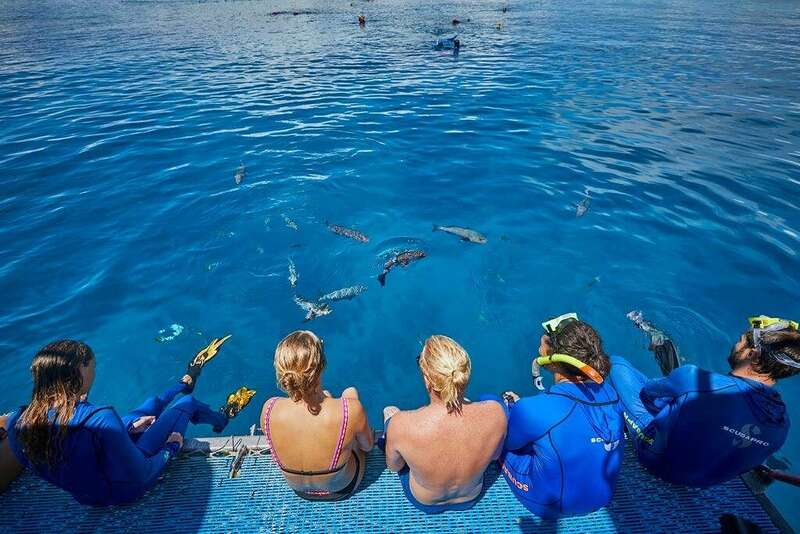 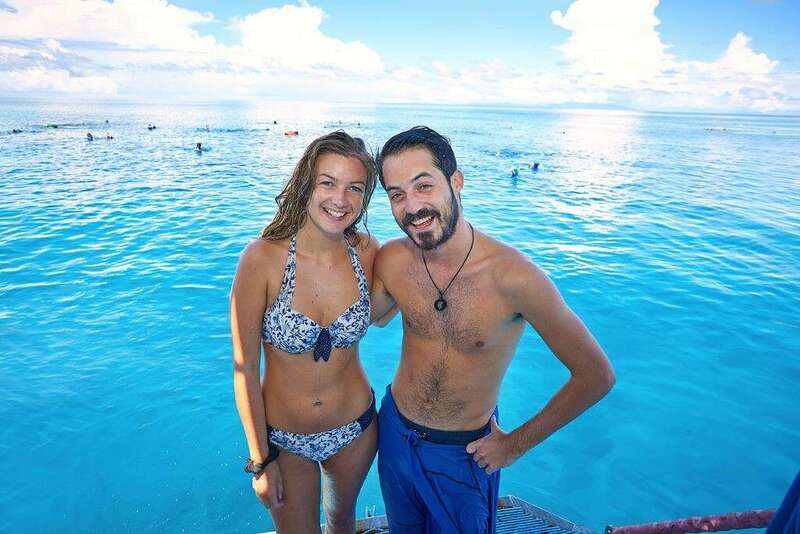 We enjoy another couple of hours here in underwater paradise, snorkelling, scuba diving, and relaxing on the sun deck. At 15:30 we begin our voyage back to Cairns, but that doesn’t mean the fun is over! 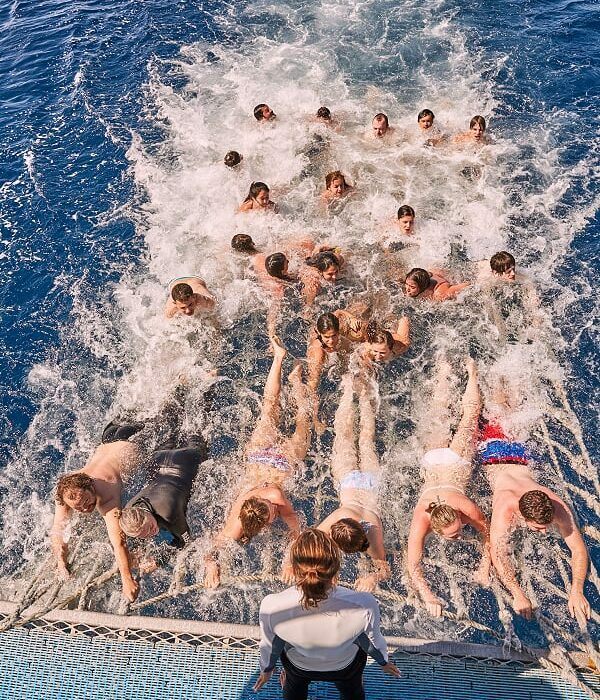 On the way home, we get in the water again for boomnetting – “The Wild Ride”. 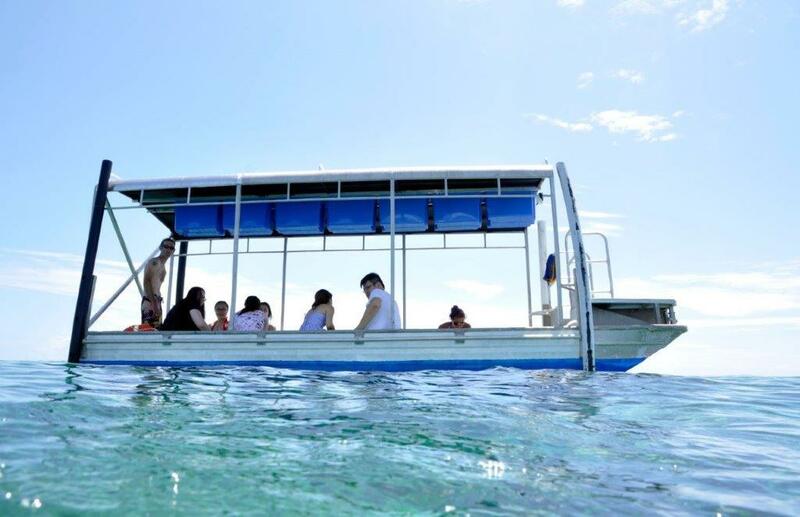 It’s an exhilarating yet safe activity that gives you one last alternative way to experience the reef. 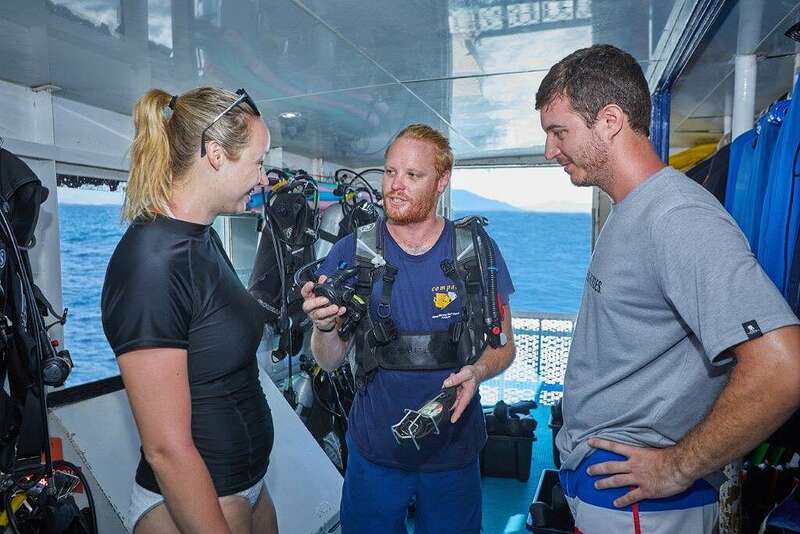 After drying off, we enjoy some wine, cheese and crackers before arriving back in Cairns around 17:30.